Introducing the inaugural Lifespaces range by Auhaus Architecture. 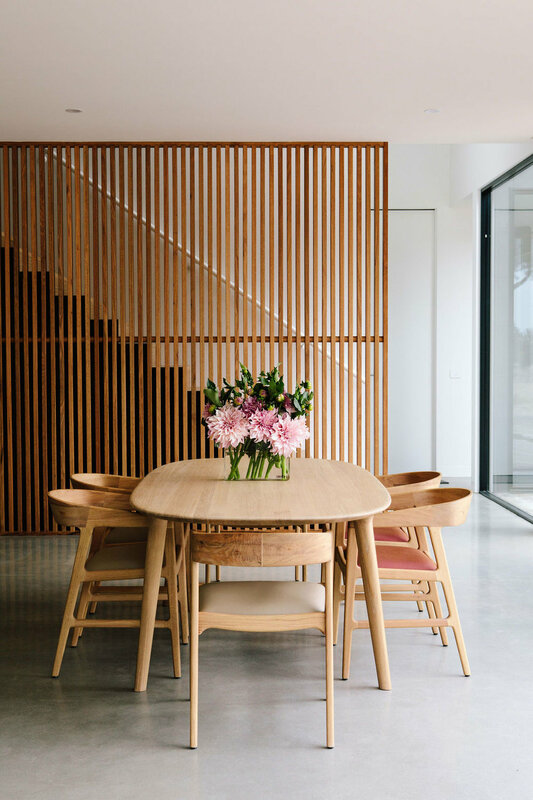 Auhaus Architecture is a renowned Melbourne-based firm with a wide portfolio of innovative projects across Victoria. Founded by Architects Benjamin Stibbard and Kate Fitzpatrick, Auhaus is well-known for its rigorous, engaging design. The result of an incredibly extensive design process, the Auhaus Release comprises five designs - each featuring highly crafted spaces and refined finishes with the flexibility to fit most standard residential blocks. To maintain exclusivity, only ten of each design will be built before the plans are retired. The five house designs comprise: Scandi House, Courtyard House, Double Court House, Bluestone House and Frame House. If you have a block in mind and would like to find out how a Lifespaces Group Home will meet your needs, please get in touch.